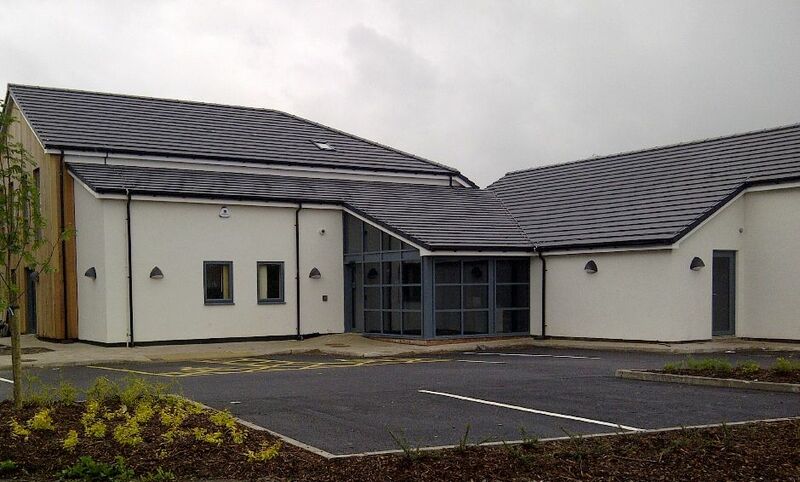 Eccleston Health Centre has more than tripled in size, following the completion of a new extension by Conlon Construction, after the firm was appointed to extend and refurbish the centre on Doctors Lane, Eccleston, Lancashire. The NHS Central Lancashire project has increased in size from a single-storey 126sqm footprint to a two-storey 555sqm building. It will be equipped with additional modern consultation and treatment rooms, whilst the new first floor will serve as offices for clinical staff. This extension will make a significant contribution to the local community and we are pleased that people will soon be able to use the space. The NHS is delighted to have worked with Conlon Construction on this project. The extension and refurbishment will significantly enhance the clinical environment and ensure that the building is functionally suitable to provide modernised health services in the future. The work will also provide the increased capacity required to ensure that new and existing residents are able to access local health services and will enable the existing GP surgery on Doctor’s Lane to move into the new building. Construction work began in November 2011 and the project has been designed by Preston-based architecture and design practice FWP.